From his arrival in Britain in the 1950s and involvement in the New Left, to founding the field of cultural studies and examining race and identity in the 1990s and early 2000s, Stuart Hall has been central to shaping many of the cultural and political debates of our time. 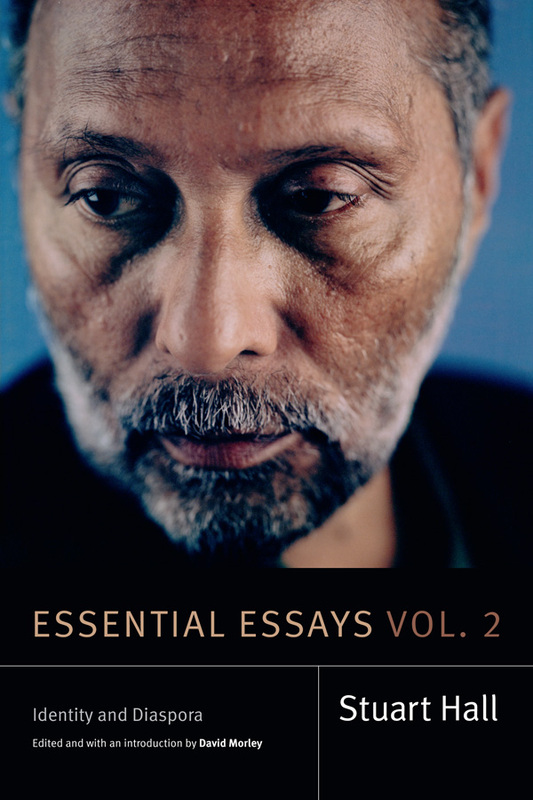 Essential Essays—a landmark two-volume set—brings together Stuart Hall's most influential and foundational works. Spanning the whole of his career, these volumes reflect the breadth and depth of his intellectual and political projects while demonstrating their continued vitality and importance. Volume 2: Identity and Diaspora draws from Hall's later essays, in which he investigated questions of colonialism, empire, and race. 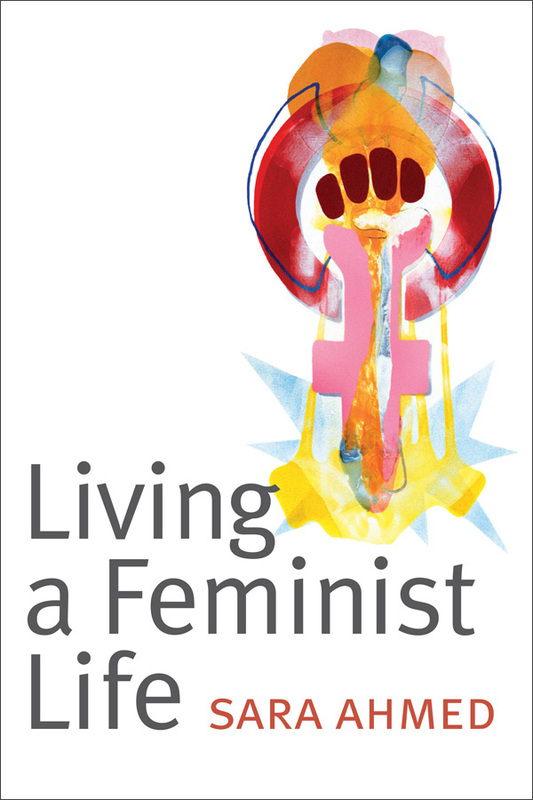 It opens with “Gramsci's Relevance for the Study of Race and Ethnicity,” which frames the volume and finds Hall rethinking received notions of racial essentialism. 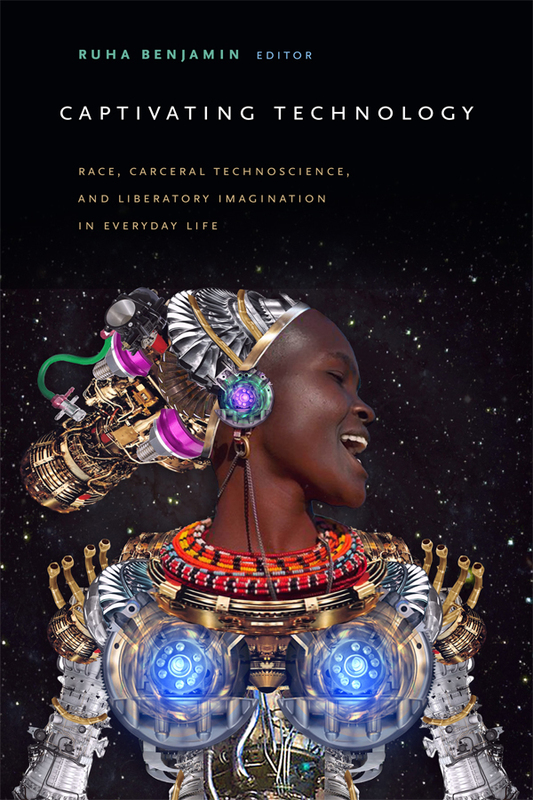 In addition to essays on multiculturalism and globalization, black popular culture, and Western modernity's racial underpinnings, Volume 2 contains three interviews with Hall, in which he reflects on his life to theorize his identity as a colonial and diasporic subject. Stuart Hall (1932–2014) was one of the most prominent and influential scholars and public intellectuals of his generation. 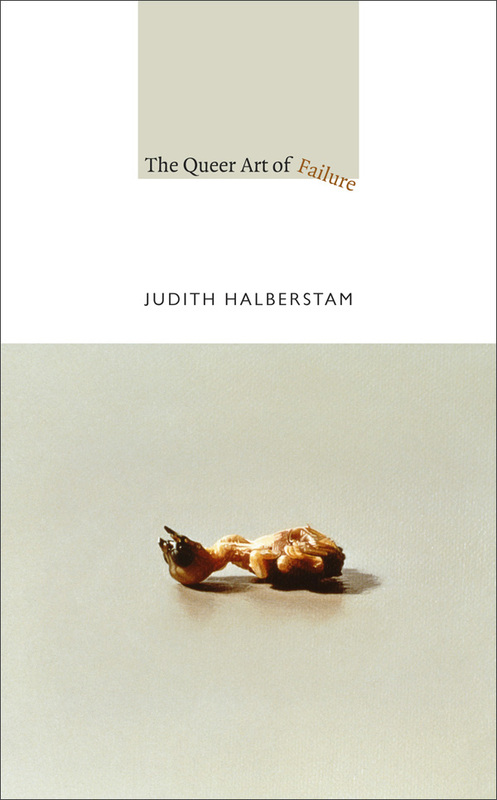 Hall appeared widely on British media, taught at the University of Birmingham and the Open University, was the founding editor of New Left Review, and served as the director of Birmingham's Centre for Contemporary Cultural Studies. 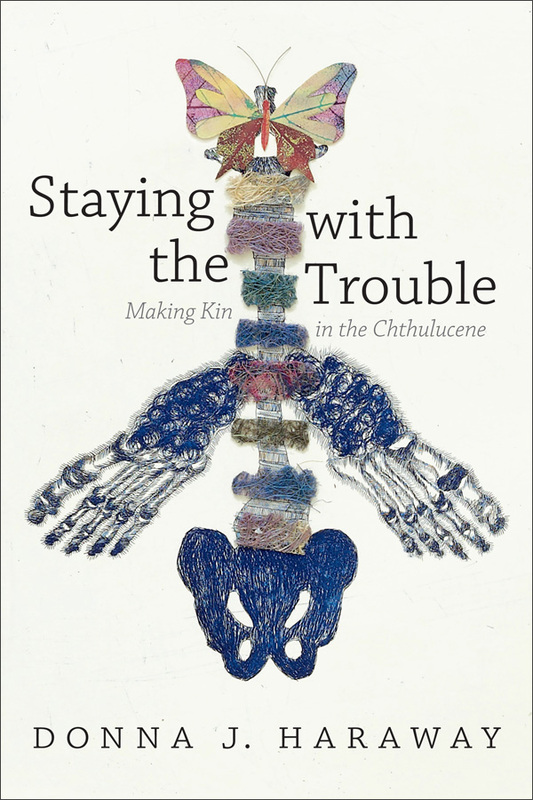 He is the author of Cultural Studies 1983: A Theoretical History; Familiar Stranger: A Life Between Two Islands; and other books also published by Duke University Press. David Morley is Professor of Communications, Goldsmiths, University of London, and coeditor of Stuart Hall: Conversations, Projects, and Legacies.